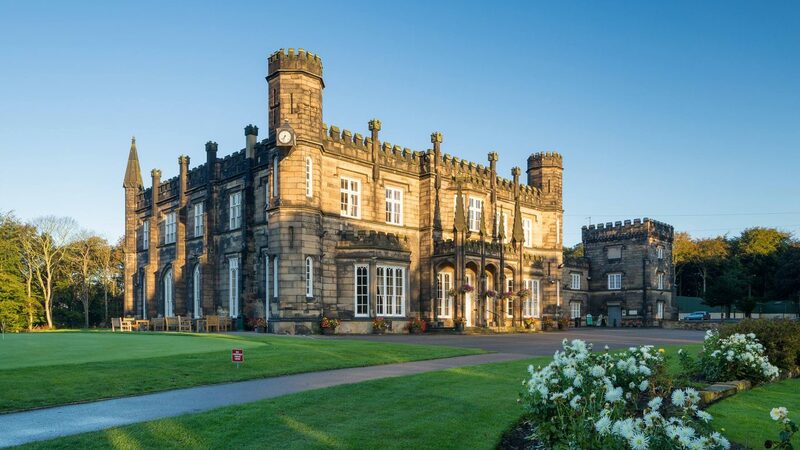 Rotherham Golf Club, home of 2016 Masters Champion Danny Willett, is a classic parkland golf course set in the expansive, beautiful grounds of Thrybergh Park, the home over the centuries to some of South Yorkshire’s most noble families. 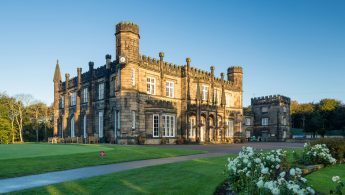 Designed by Open Champion Sandy Herd, it was later modified by fellow Scottish champion golfer and celebrated course architect, James Braid. Rolling tree-lined fairways and well-kept, slick running greens cared for in the most delightful surroundings are the memories you will take away with you. While the course has played host to some top professionals and aspiring amateurs it provides a fair and enjoyable test to golfers of all abilities. 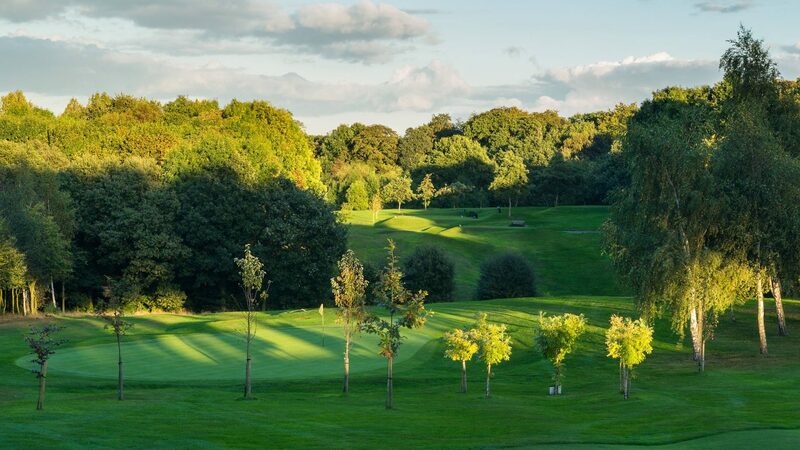 At 6,350 yards off the white tees it is not particularly long, though with a par of 70, it is certainly no push-over. It measures 5,911 yards from the yellow tee boxes and 5,654 yards from the reds. 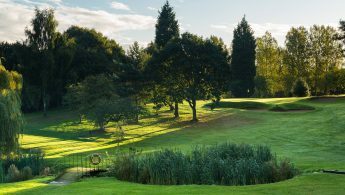 Visitors are welcome to play at Rotherham Golf Club throughout the week by booking online or through the pro shop. Special deals are offered on a regular basis and details are always published here on our website. 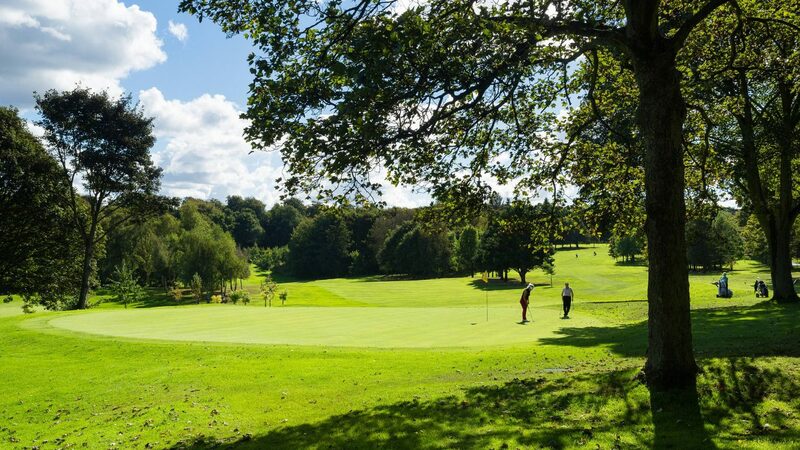 We welcome individual fourballs as well as societies and groups. Please phone the club professional on 01709 850480 for further information or book online today to avoid disappointment. 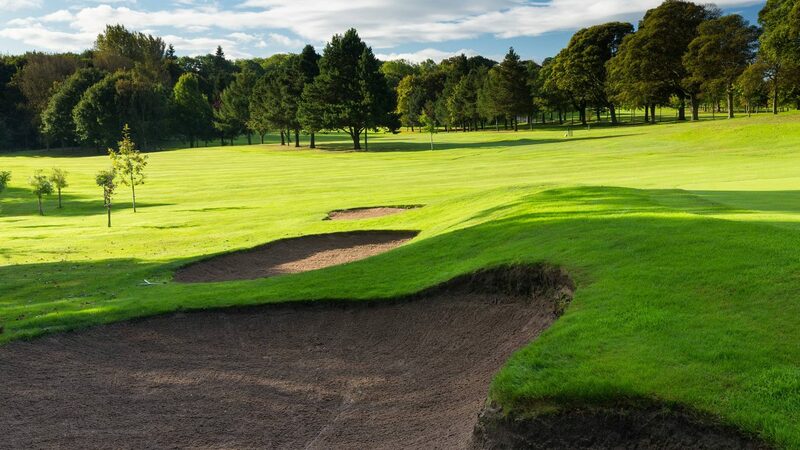 Rotherham Golf Club is located at Thrybergh, around three miles north east of Rotherham town centre. For satellite navigation purposes our postcode is S65 4NU. Available on request - contact the club for details. 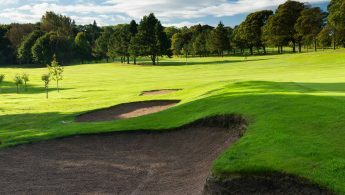 Two chipping and putting practice greens are located nearby and we have a practice bunker for perfecting those escapes from greenside traps.